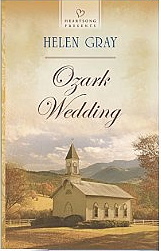 I recently met Helen Gray at the American Christian Fiction Writers conference in St. Louis. 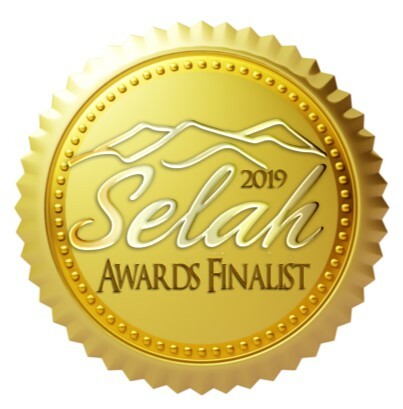 She’s a very sweet lady who has written these three books, but needed reviewers. I promised her if she sent me her books, I’d read them and review them. 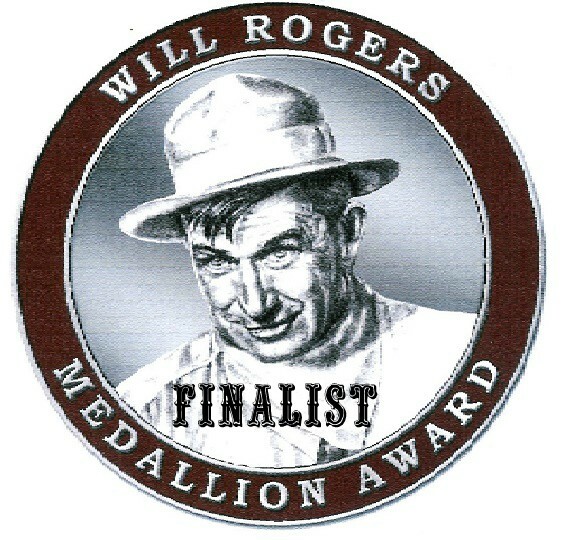 All three stories take place during the Great Depression, a hard, yet not necessarily simpler time. 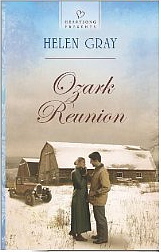 In 1930, Callie Blake has returned to Deer Lick, Missouri because her family needs her. She’d been working in St. Louis, but is somewhat reticent about why she’s really come home. Soon after, her brother Riley is shot. He just happens to resemble her. Why? A bit of mystery here helps carry the story along. Her family is poor, but they have their own logging business, which suffers because no one can afford to buy lumber. Callie remembers Trace Gentry for a kind thing he did years before, when her oldest brother died. He brought her a candy bar. He was eleven. She was seven. She remembered that act of kindness. He’s now a successful businessman, educated, running the family’s automobile business in town. He was always attracted to Callie, as much as she was to him. So what’s the problem? Callie never feels she is “good enough” for Trace. And that leads to problems. I won’t give you any spoilers. Read the book. The Great Depression was a time of family loyalty, honor, and trust. Many people did not have money, but they had family. The Blake family is fiercely loyal to each other. There’s moonshine, murder (albeit in another place), illness, death, and assault with a deadly weapon as part of the plot to bring these two together. In most Christian romances, there’s usually one strong Christian, and one not quite so strong. In this one, both Callie and Trace believe in God. But they have questions. We all do. The book is a sweet romance, published by one of Harlequin’s Christian imprints, Heartsong. It can be read quickly. I love how the major publishing houses give new authors avenues to get their stories published. I liked the book. I read a lot. Anyone who has read my reviews knows that if I give a 4-star rating, I really liked it. I’m rarely blown away by a book. I don’t 5-stars very often. I’d give this one – 4.5. I liked it. I really did. 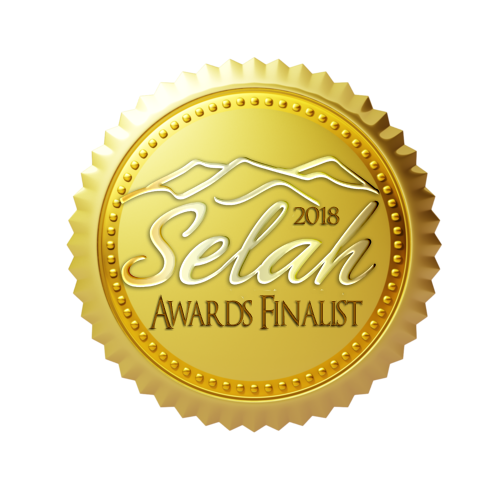 Set five years later, in 1935 – Blake Riley, Callie’s brother, who has totally recovered from his near-fatal gunshot wound in Ozark Sweetheart, is working hard to change his ways. He’s still in love with Jolene Delaney, his sister Callie’s, best friend. At some point in their history, they both felt something could have happened. But nothing quite developed. Blake was somewhat in trouble with the law, not from the gunshot wound, but his moonshining activities. Has he changed? He’s certainly working hard enough to. Jolene isn’t sure. Since her mother died, she’s now taking care of her father and her little sister, while teaching school, and learning personal sacrifice. Another sweet romance, there’s a bit of action, and a bit of deception. Riley, it seems, has not changed, and is still hanging out with former bootleggers, who like to cause trouble and disrupt Sunday services. But things are not as they seem. Who is stealing cars? How Blake and Jolene finally get together is the fun part of reading the book. Helen Gray paints a detailed picture and transports us to the Great Depression. My in-laws were still teenagers during the Depression. My parents were ten years older, and in their twenties during the thirties. I’ve heard many stories of scrimping and saving. They learned to do it because they had to. I give this book 4.5 stars. I liked it. I really did. Set in 1939, this follows Irene Delaney, Jolene’s younger sister. She is a gifted pianist, but is teaching school for Jolene for one year, so that Jolene can be with her newborn. She’s doing quite well, except for one boy who is a real troublemaker. She can hardly wait for the school year to be over so she can get involved with a traveling ministry playing piano. She wants out of Deer Lick. Gavin Mathis has returned home to Deer Lick as part of the REA’s (Rural Electric Administration) to bring electricity to the country and its farms. His younger half-brother is the troublemaker Irene has to deal with. He remembers Irene as being a little girl. He’s nearly her sister Jolene’s age. But he’s noticed that Irene is all grown up. Someone’s been stealing food and other items from properties in Deer Lick. Who could it be? Not the troublemaker. How about the triplets, Velma, Selma, and Thelma? Or is it Zada Lonigan – whose moonshining brothers were returned to prison for stealing cars? Read the book, and find out. 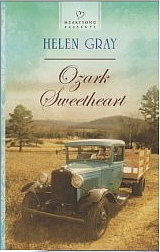 Again, this is a sweet romance, which I believe reflects the personality of the author, Helen Gray. Like I said, I met her, and she is a very nice woman. This one as well gets 4.5 stars. Helen gave me these books to me for my honest review. Thank you, Donna. I appreciate your honest evaluation.